Are you pure filth? 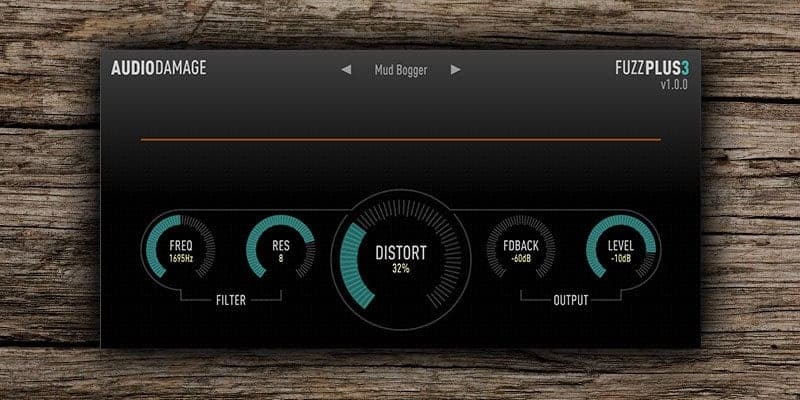 Then FuzzPlus3 from Audio Damage is right up your street, this free plugin delivers some dirty filtered results. » Accurate digital model of a vintage distortion pedal’s circuitry. » Resonant low-pass filter modeled on the MS20 analog synthesizer. » Self-feedback control for exploring new sonic territory. 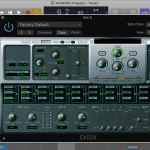 » Cross-platform XML-based preset mechanism for easy sharing and saving of presets. » Animated procedural OpenGL-based user interface. No bitmaps were harmed in the making of this plug-in. » Surround-capable for all formats up to 7.1, for all your surround-sound distortion needs. » Did we mention it’s free?